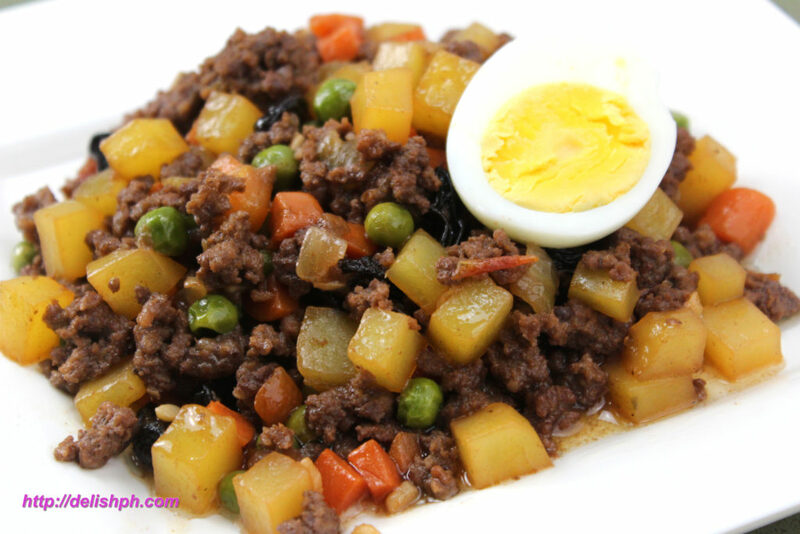 Picadillo is one of the Spanish dishes that has become popular in the Philippines. And just like any other dish, it has many different versions. 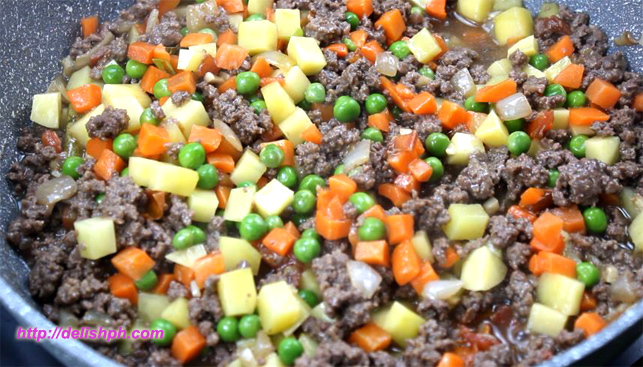 Many people will just call it Beef Giniling or a Filipino Picadillo. Such an easy and delicious recipe to prepare for your family. 1. Heat some canola oil on a sauce pan. 2. Saute onions, garlic and tomatoes. 3. Add in the ground beef. 4. Drop in the bay leaves and the soy sauce. 5. Pour in half a cup of water. Cover and cook for 10 minutes. 6. Add in the diced potatoes and carrots and peas combo. Cover again for another 3 minutes. 7. Add in the raisins, tomato ketchup, chili powder and season with salt and pepper. Let simmer for another 2 minutes. *Top hard boiled egg for plating. Here’s another fast and easy dish to prepare that most of you are requesting. Remember raisin is still optional. It’s just to add sweetness to the dish. Some are even adding bell pepper to add more flavor. If you have any questions about this recipe, drop a comment below. 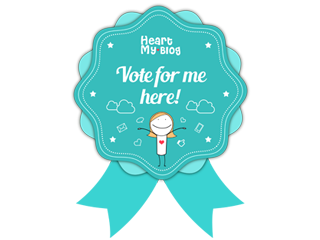 Or send me an email.